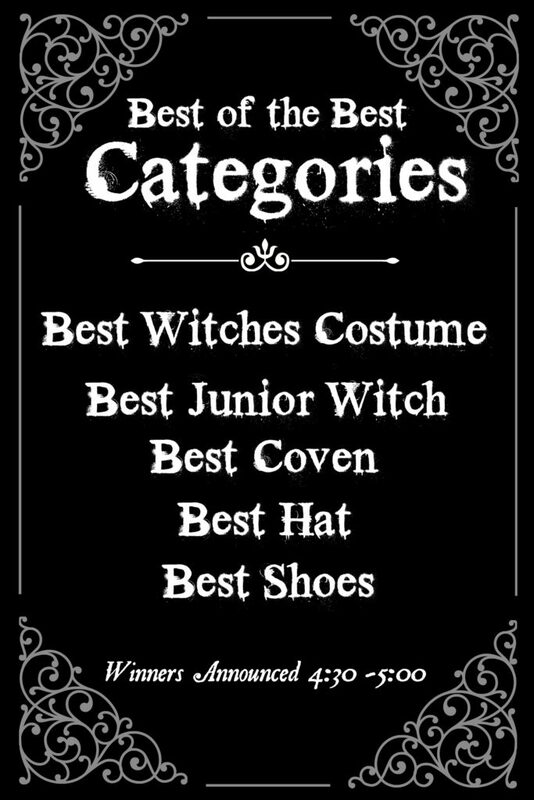 Registration between 12:00 to 2:00 or be a prepared witch and preregister here . 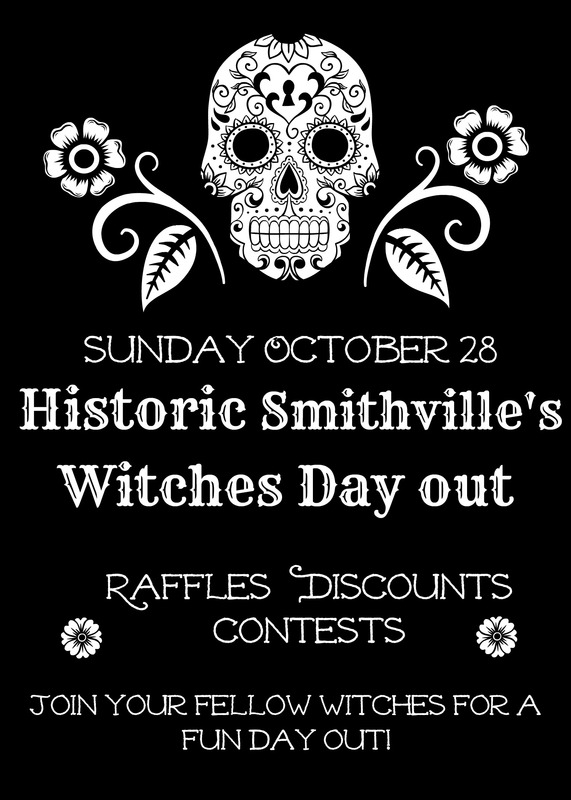 Day of registration will be located between Smithville Inn and Fred and Ethel’s. We will update with a list of participating shoppes so check back!